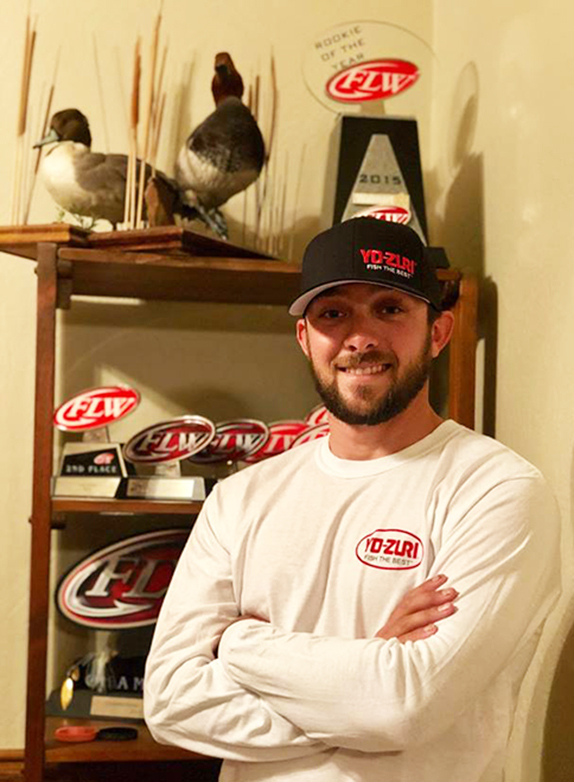 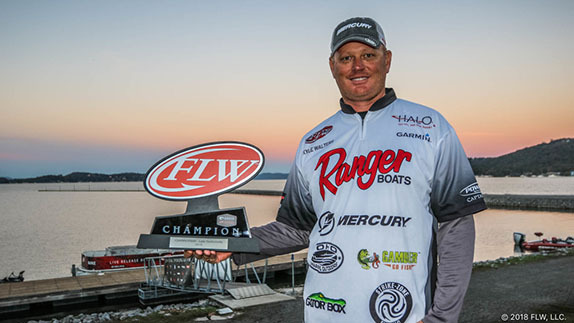 The field for the 2019 FLW Tour will feature 170 anglers, including 34 rookies, according to a release circulated by FLW on Monday. 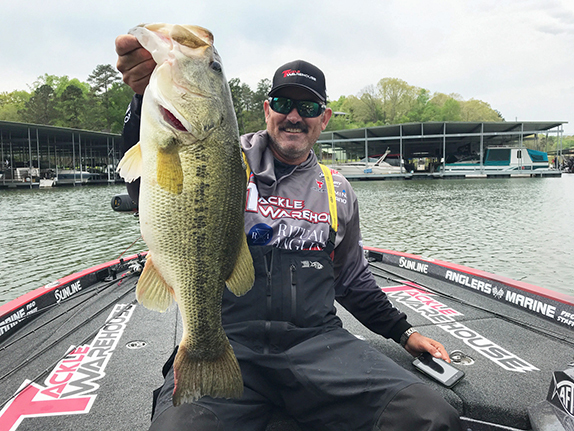 The next installment in our series on pros' ultimate confidence baits zeroes in on Dean Rojas, who might surprise some with his choice. 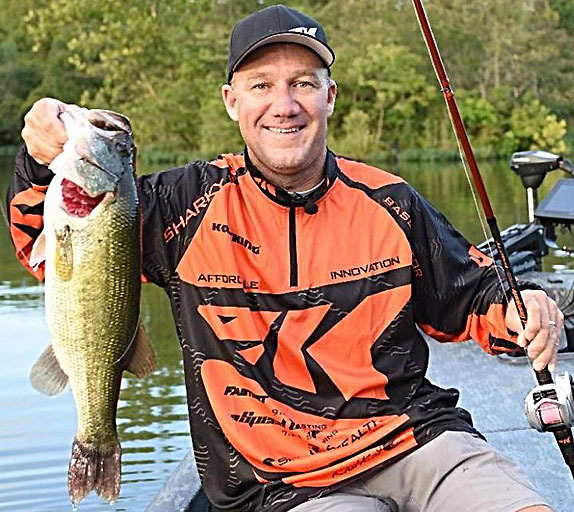 Veteran tour pro Randy Blaukat has signed a sponsorship deal with sunglasses manufacturer Solar Bat. 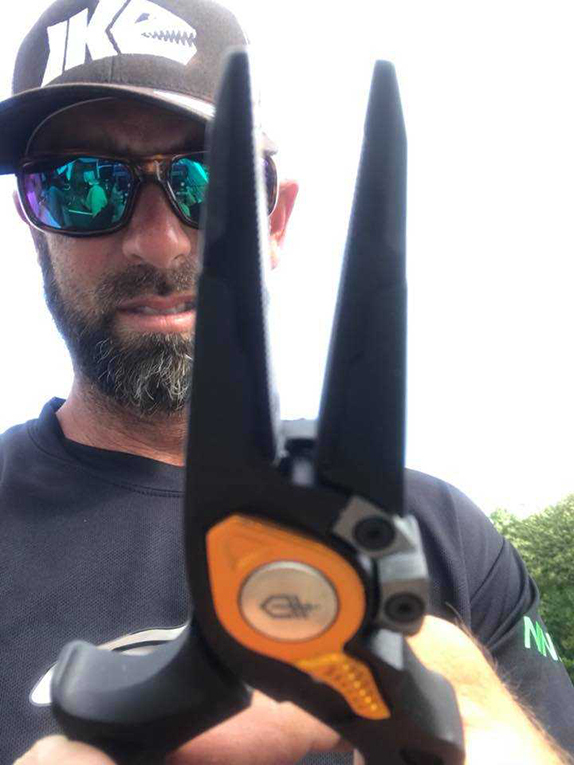 Morgan scores massive buck in Neb. 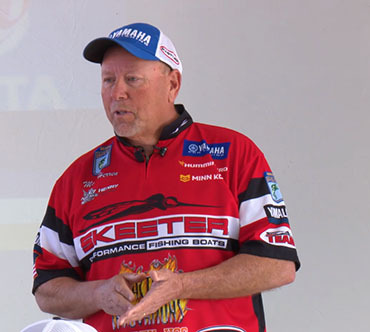 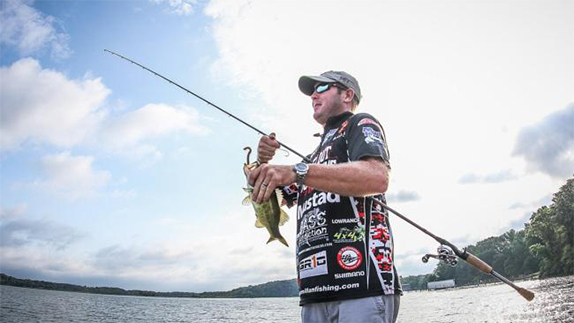 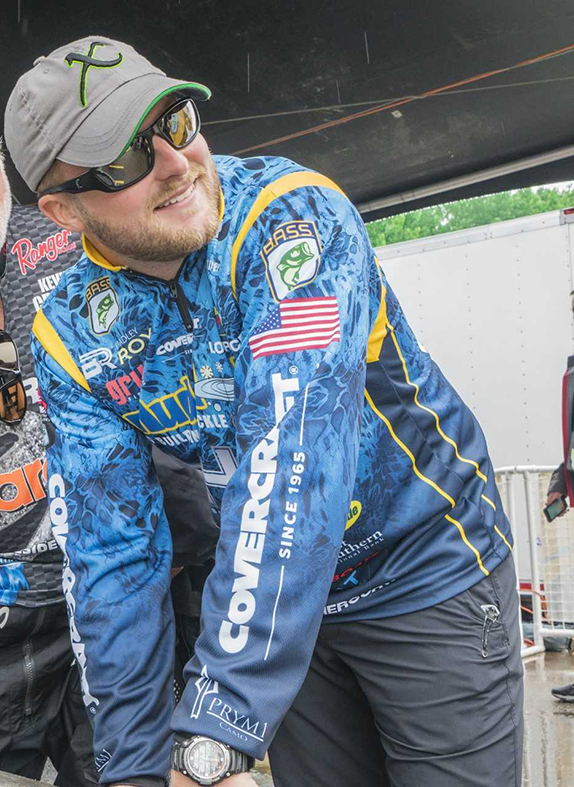 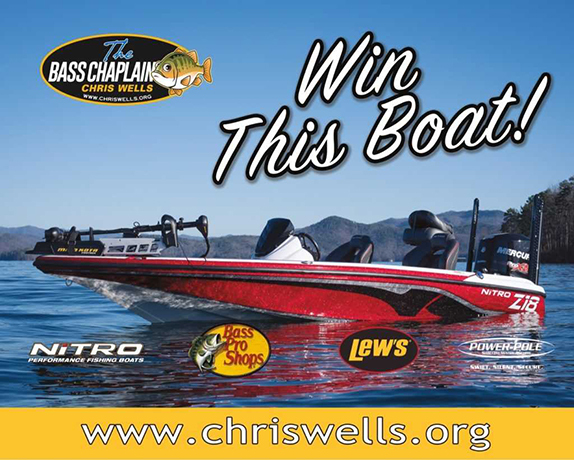 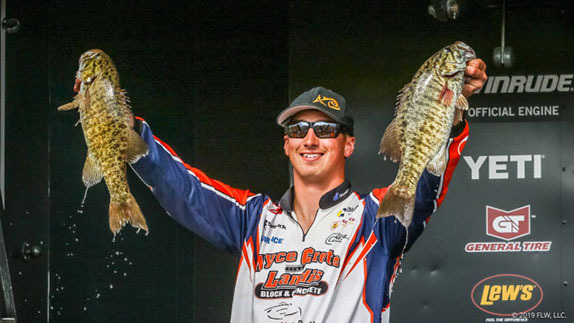 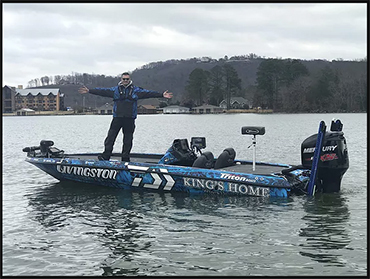 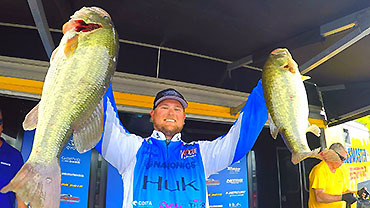 Randy Pierson�s scouting trip to Alabama�s Pickwick Lake paved the way to victory for the Californian at the B.A.S.S. 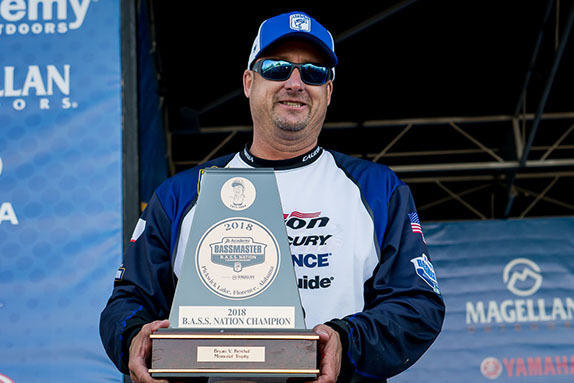 Nation Championship. 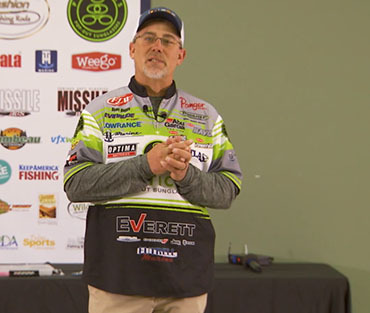 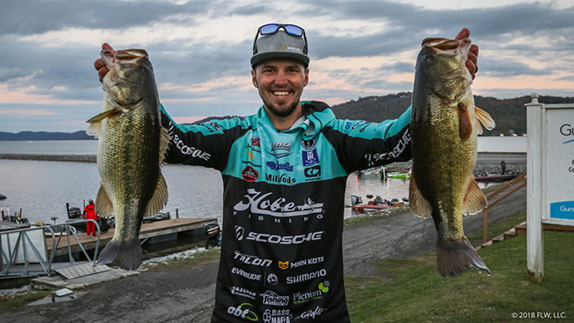 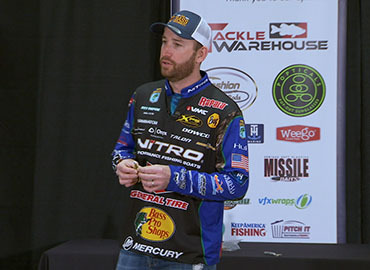 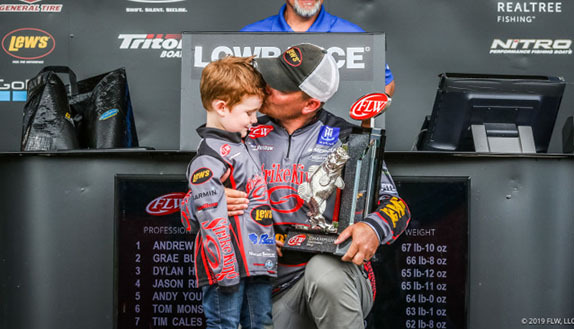 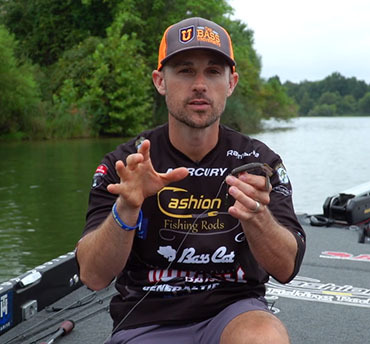 Major League Fishing on Wednesday released the tournament dates for the 2019 Bass Pro Tour and MLF Cups, but locations have yet to be made public. 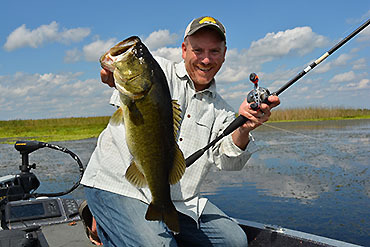 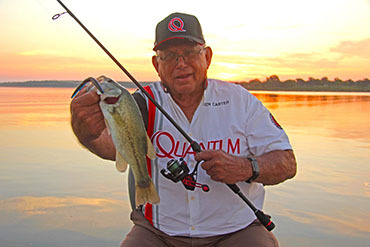 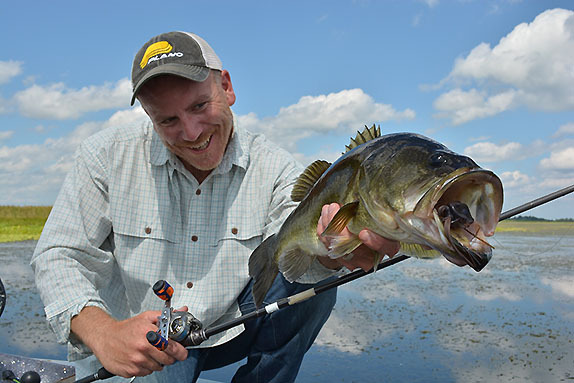 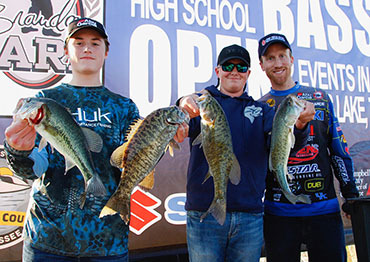 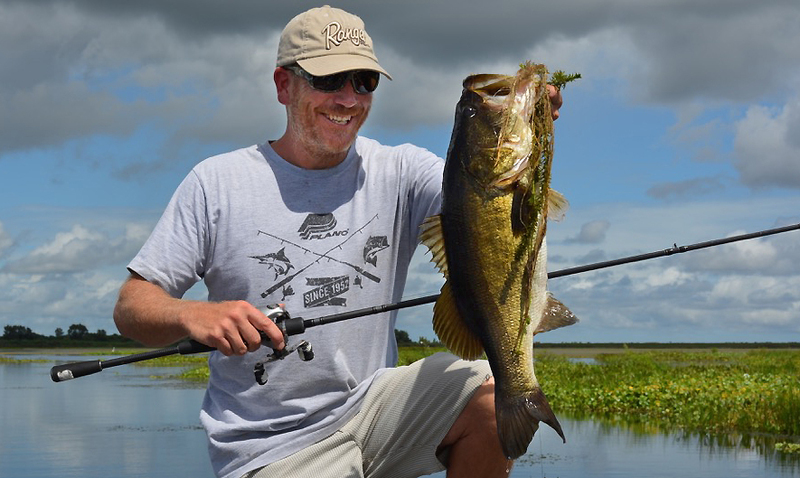 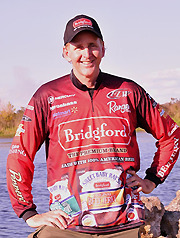 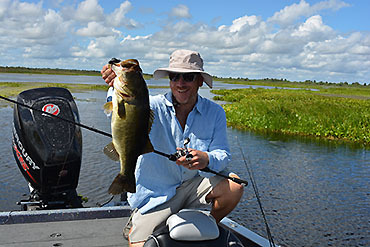 With three teams in the top 8, Team USA leads the Black Bass Fishing World Championship at Cuchillo Lake in Mexico.